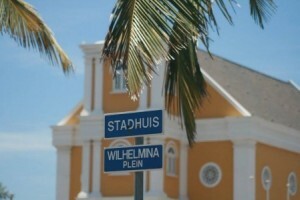 WILLEMSTAD - Under the direction of the Public Prosecution (OM) Curaçao, a total of three house searches took place yesterday morning on August 14, 2018. In the neighborhoods Kirindongo Abou, Bonam and Sunset Height. Various units from KPC, the KMar and the Caribbean Defense participated in the action. Two men have been arrested, namely C.J. and W.M. Various firearms and cash were seized during the house searches.